Here's what we like about Yamaha's V Star 250: it's got a bonafide V-twin, even if it's a small one. 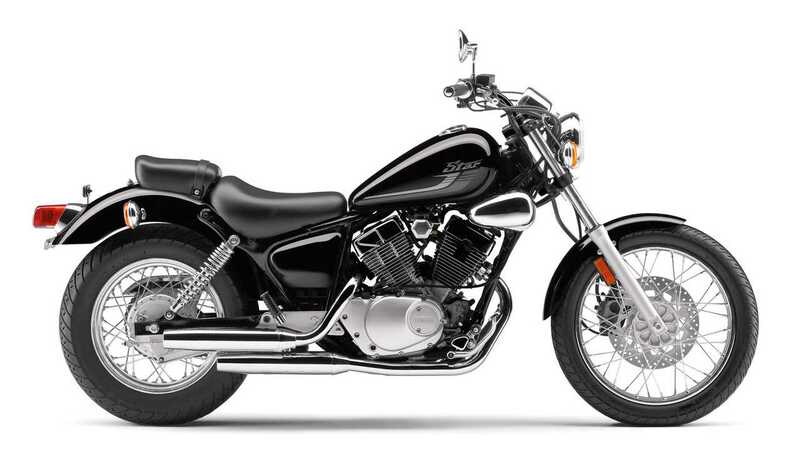 In fact, the V Star 250 is the only bike in its class with a V-twin engine. 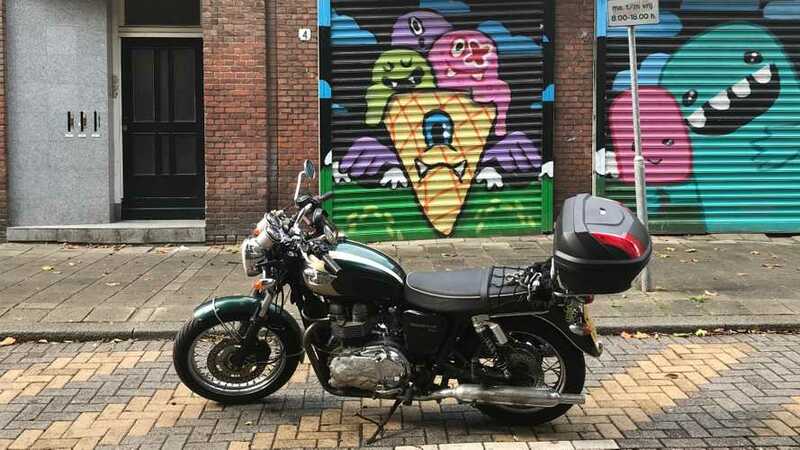 And while looks shouldn't be (very) important for new riders, there's just something cool about tooling around town on a V-twin bike for those who are looking to embrace the cruiser lifestyle. 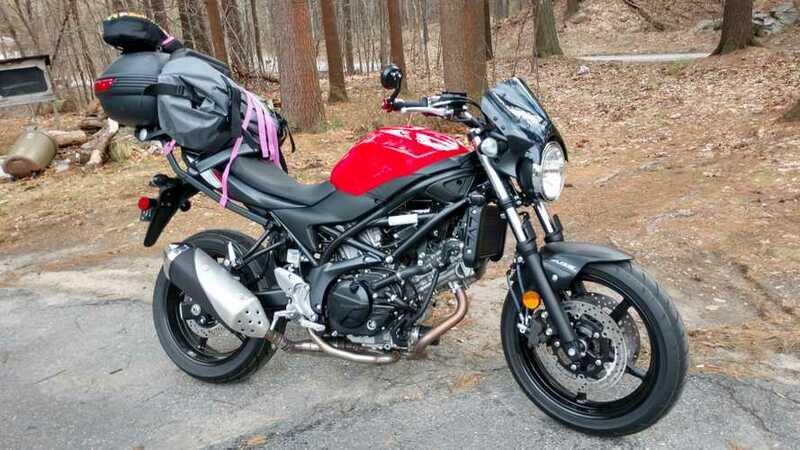 The V Star 250, as the name implies, sports a 249cc engine that is very inviting for the newest rider (and more experienced riders won't be embarrassed being seen on one). The bike's 27-inch seat height is a confidence-booster as well. Let the debate rage on: is this bike a cruiser? A standard? A glorified scooter? We're going to hang the cruiser tag on it, thanks to those forward footpegs and upright riding position. There's no rule that says all cruisers have to be Harley knock-offs, and Honda has definitely not been shy about pushing the tradition design envelope with several of their most recent releases. 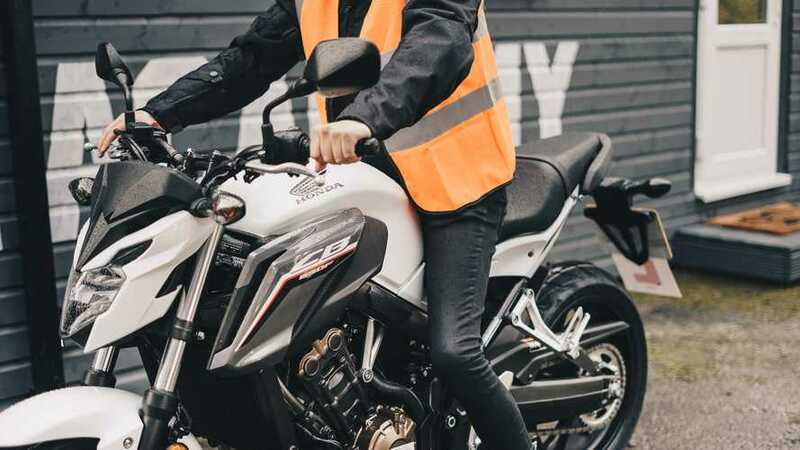 The CTX700 and its variants have new riders squarely in the crosshairs; along with a low seat height (28 inches), riders can opt for Automatic Dual Clutch Transmission and ABS to increase their confidence. 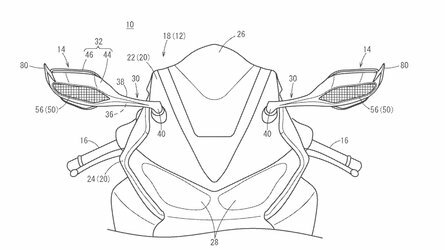 The CTX700 is powered by a 670cc parallel twin; again, enough to give the bike some depth without terrifying its rider. This isn't a bike that's going to turn heads at Sturgis, but it's a good option for new riders who don't care about their image and just want a useful and capable first ride. 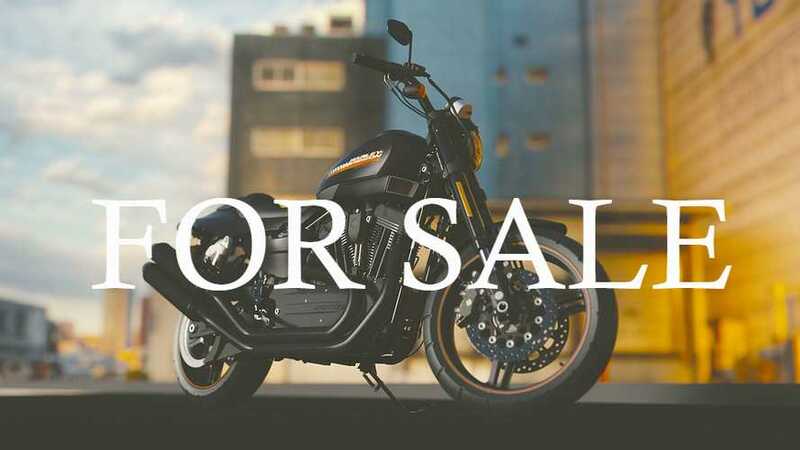 No one will ever call the Suzuki Boulevard S40 an attractive bike (that said, the short drag-style bars are a nice touch). It's a basic, no-frills cruiser, but therein lies its strength - there's just not a lot to complicate things for new riders. The 2015 model is basically the same S40 that we've seen for the past couple of years. Noobs will appreciate the low seat height (27.6 inches) and lightweight (381 pounds wet), and its MSRP of $5,749 makes it affordable. (Used prices on earlier models are even better and you're not missing out on much by buying an older version.) 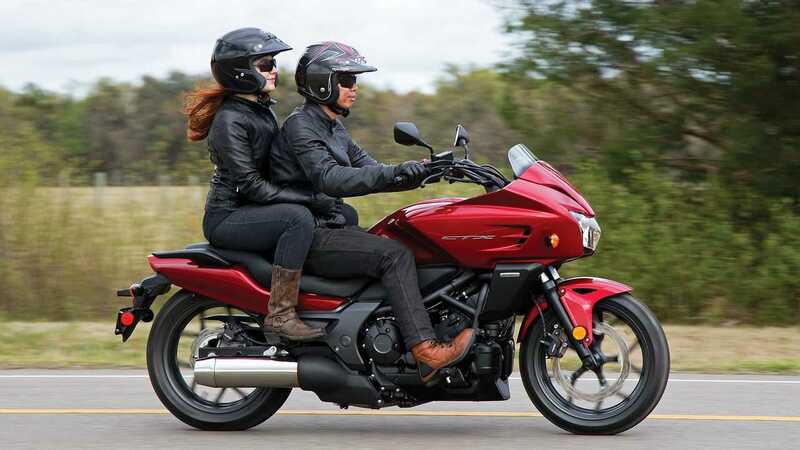 What makes it a better entry-level bike than Honda's similarly priced Rebel—the engine. 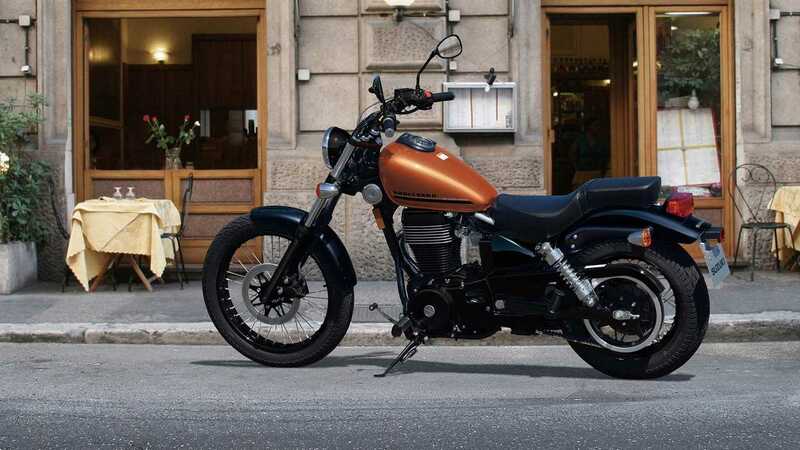 The Boulevard S40 sports a 652cc single-cylinder powerplant that a new rider, with a bit of practice, will be able to handle. Time was, you'd Google the phrase "entry-level Harley" and the results would be page after page of articles about the Sportster. 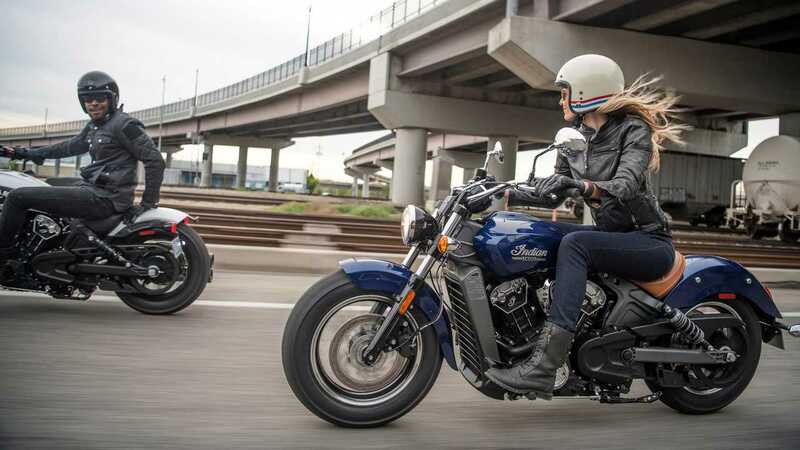 Let's be honest, the Sportster is far from a beginner bike. Yes, it's relatively light and maneuverable (for a Hog), but there's a reason that it was favored by Sonny Barger and is beloved by Sportster owners everywhere—the 883cc engine gives the Sportster some kick, perhaps a bit more power than many new riders can handle. 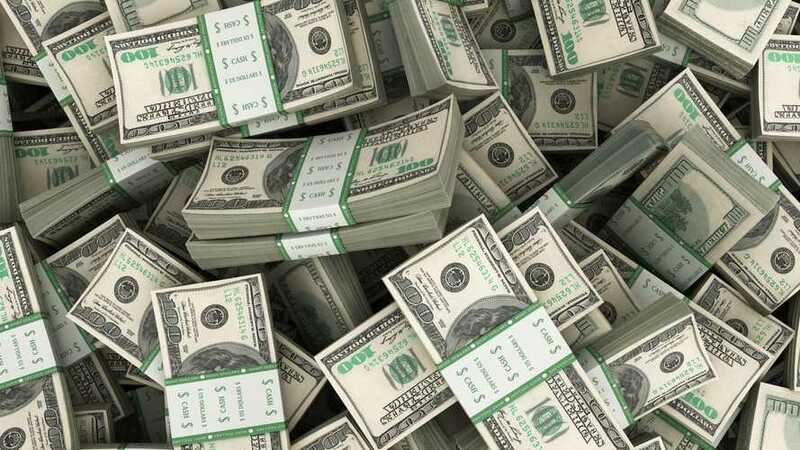 New riders who have their hearts set on buying a Harley would be better off picking up either a new Street 500. 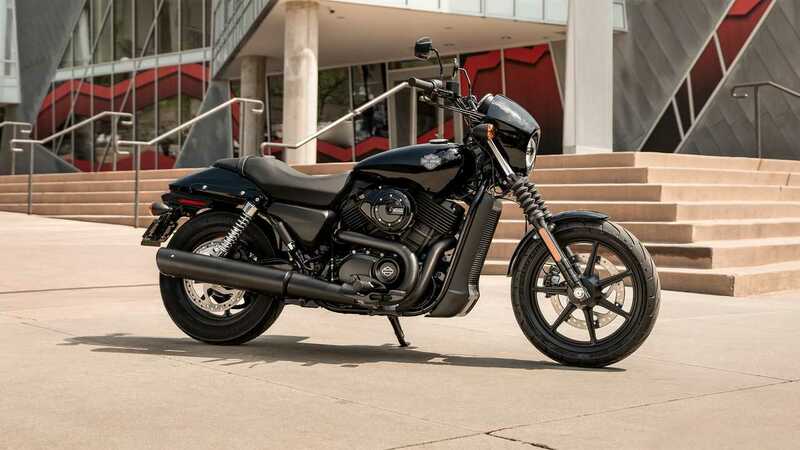 Aimed at new riders as well as riders who are looking to make the leap to a Harley, the Street models offer a lighter, city-friendly cruiser with open-road capability. There have been concerns about build quality, and the 500 might be best suited for instructional courses, but if you're looking to join the Harley crowd the Street might be your ticket. If you're looking for an American-made cruiser that's easy on the budget and isn't a Harley, look no further than the Indian Scout Sixty. Starting at a very affordable $8,999, the little Scout is powered by Indian's 60 cubic-inch, water-cooled v-twin (hence the name) and gets its 78 ponies to the ground through a five-speed trans. 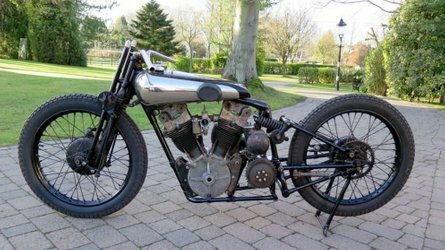 It's definitely on the upper end of "entry-level", but honestly, anything can be a starter bike if you're brave enough. Most rider training courses use lightweight cruisers as instructional bikes, and for good reason: upright riding position, forward foot pegs, and low seat height inspire confidence in those who are throwing a leg over a bike for the first time. 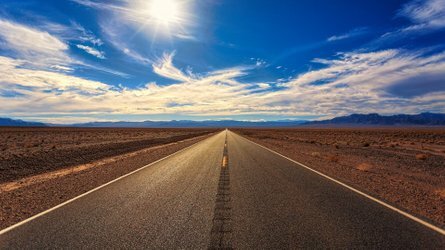 And for those who aren't frightened off after their initial riding class, a cruiser's confidence-building traits - along with manageable power and even the sense of security that loud pipes can offer—add to a new rider's sense of ease when taking to the streets for the first time. 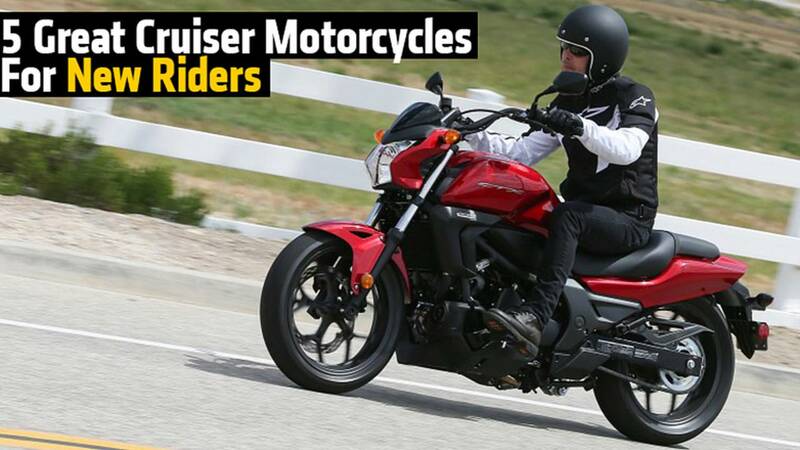 Here are five noob-friendly cruisers that entry-level riders should consider.